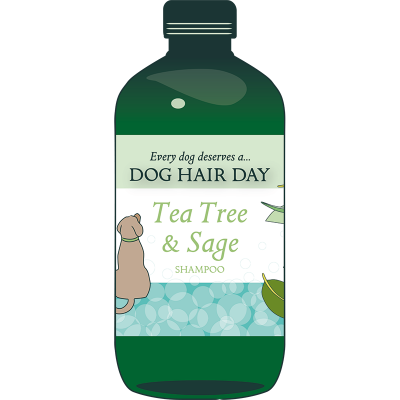 I highly recommend Dog Hair Day tea tree and sage shampoo for all dogs. My Lab x GSP has environmental allergies plus can suffer from yeast infections and heat rash on his skin. 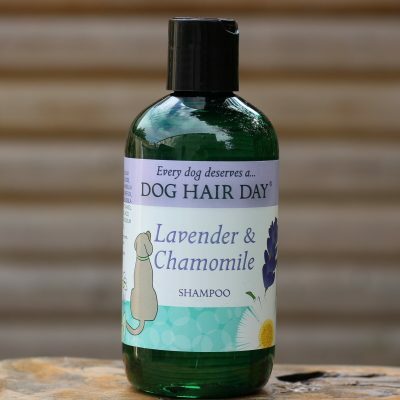 All other shampoos I have tried, despite being called natural or sensitive have either caused further skin irritation, caused his fur to become dry or caused flaky skin. 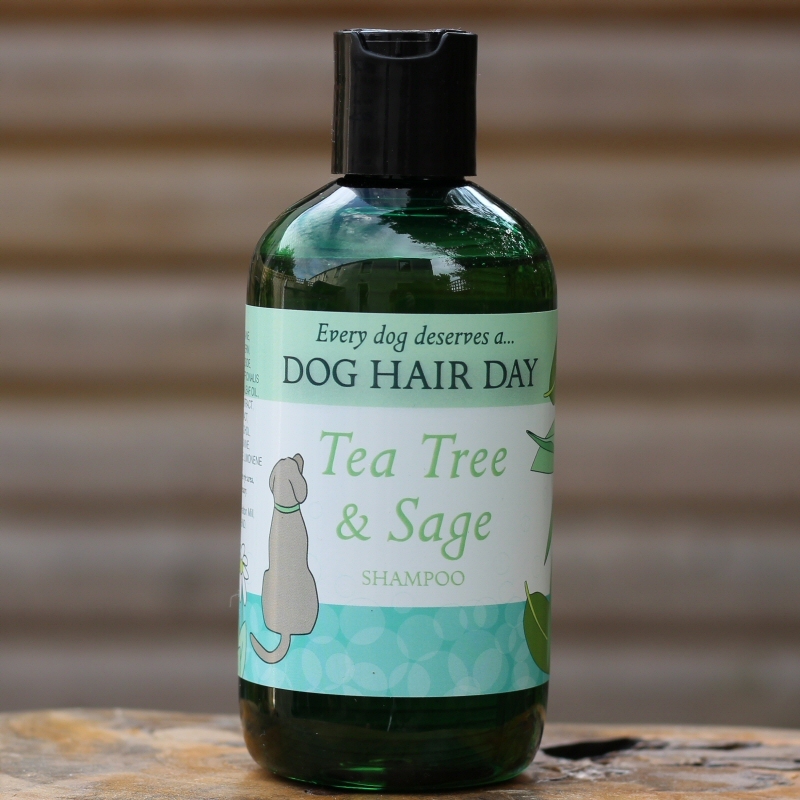 After the first use of this shampoo, Scouts coat looks amazing, is soft, smells beautiful and there is no flaky skin at all and no irritation, plus a few days after his bath, he still smells beautiful! In my profession, I am an advocate of natural feeding supplements products for dogs and I can safely say, I will be using this shampoo only on Scout from now on and will be recommending it to all my clients. 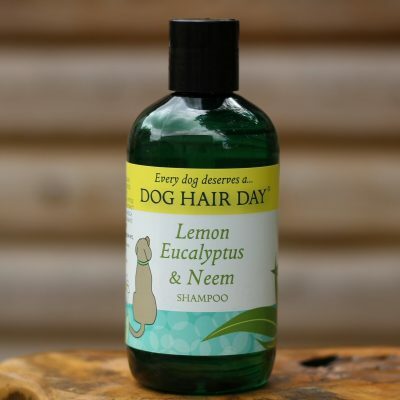 Tried this great new shampoo for my black toy poodle. She has very dry skin and after one shampoo her skin is already looking much better. Her fur is soft and shiny too. Can certainly recommend the product to others. 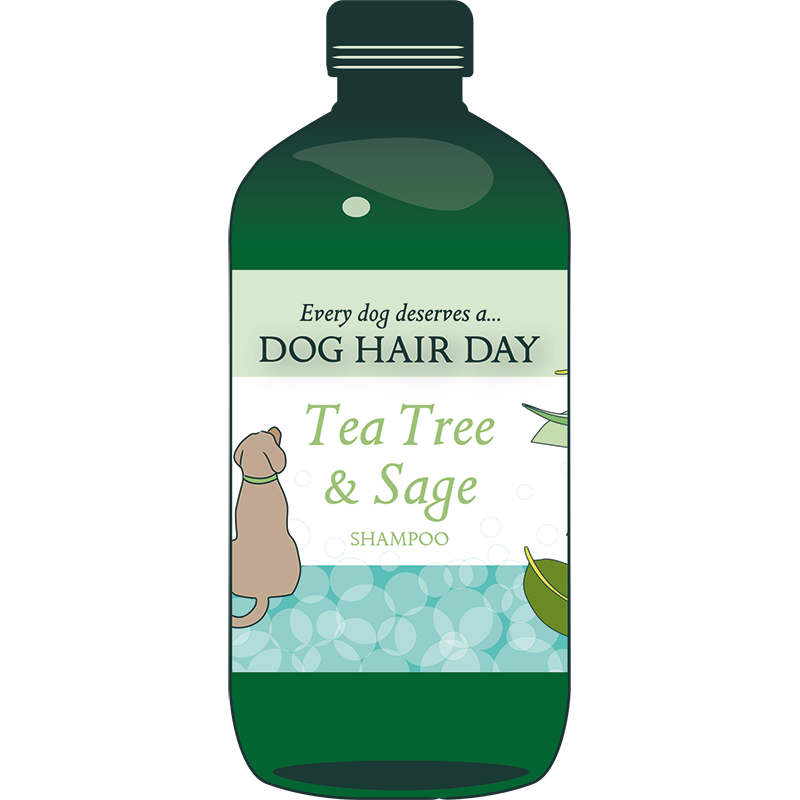 Please try the new Tea Tree and Sage Shampoo. 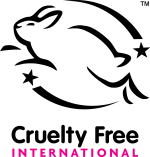 It is fabulous and did wonders for my lass who suffers from some yeast and skin infection/irritation issues. 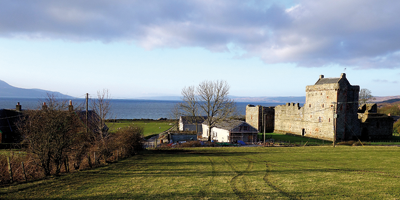 We were fortunate to trial some in the final stages and we recommend it highly to everyone.